For me, I always enjoy when elements of the music that I listen to seem to click with my life outside of music. 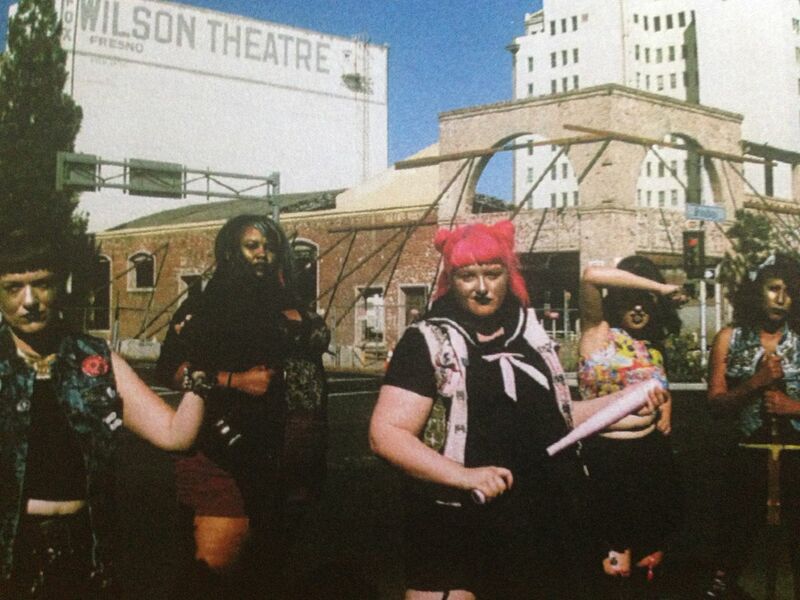 As I look at the artwork for "Feminist Gold 2k" and listen to the first song- "Grrrl Gang"- I can't help but think how much this reminds me of a comic book I am currently reading called "Curb Stomp", as if the characters in it decided to form a band. Within the first song I then hear a lyric that I discussed before I ever heard this song before. One of the voices proclaims, in a matter of mockery, "You'd be a lot prettier if you smiled". I recently had a discussion with someone how that single line is probably the worst thing you can say to a woman- the most insulting- because it implies that a woman is both sad and ugly. I recently heard the line used in an episode of "Party Down" as well, which I am watching again from the beginning, and that made me think of this whole theory. Musically, these songs remind me of some combination of Delta Dart and that Shannon and the Clams vibe, but it doesn't matter because it's just punk rock fueled rage about society and, well, if you've ever wondered what a woman has to be so angry about just, um, try and live as one for a day and you'll find out that most guys are assholes. 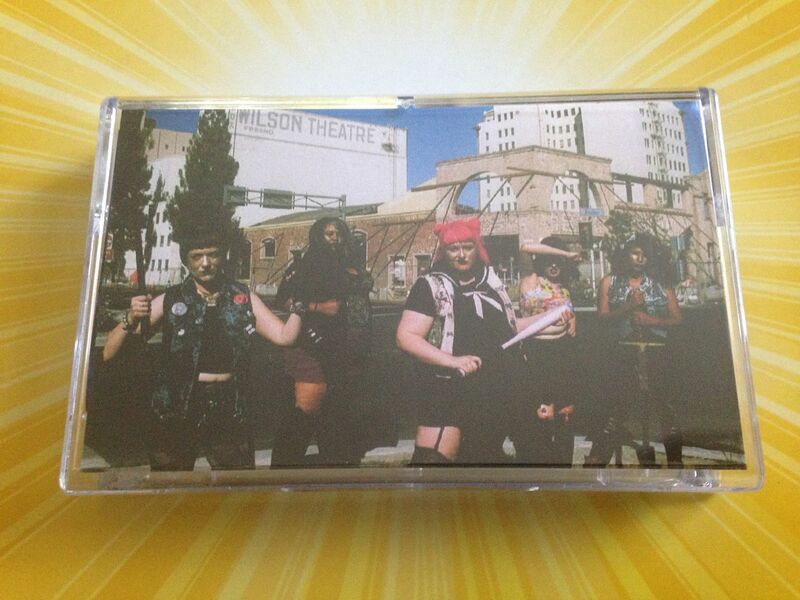 Though not a direct influence, I did review cassettes by Thelma and the Sleaze, who would eventually go on to play in Houston with The Bad Drugs and I just feel like one day if Fatty Cakes and The Puff Pastries (which I want as a t-shirt, by the way) played in Houston they would fit so great on a bill together. 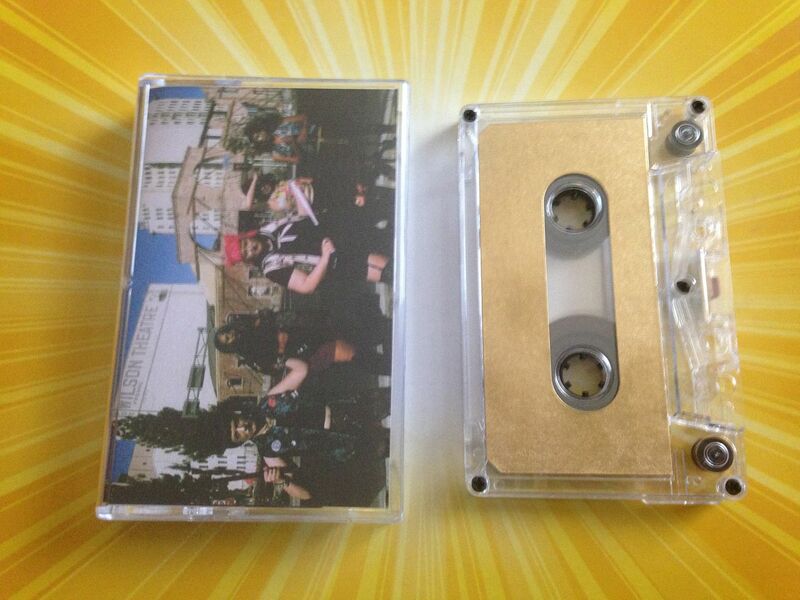 It also doesn't hurt matters any that the song "Minimum Rage" is about working in a mall and hating it either. I'd love to set up a mall tour somehow where this band just started playing in random malls across America and it was filmed for a documentary about how long it took for them to get kicked out and the such. 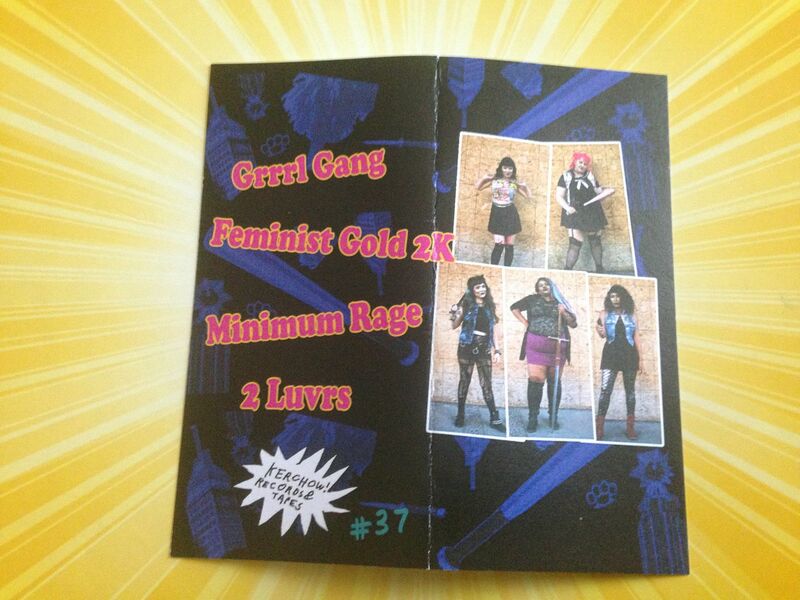 "Feminist Gold 2k" has two songs on each side. 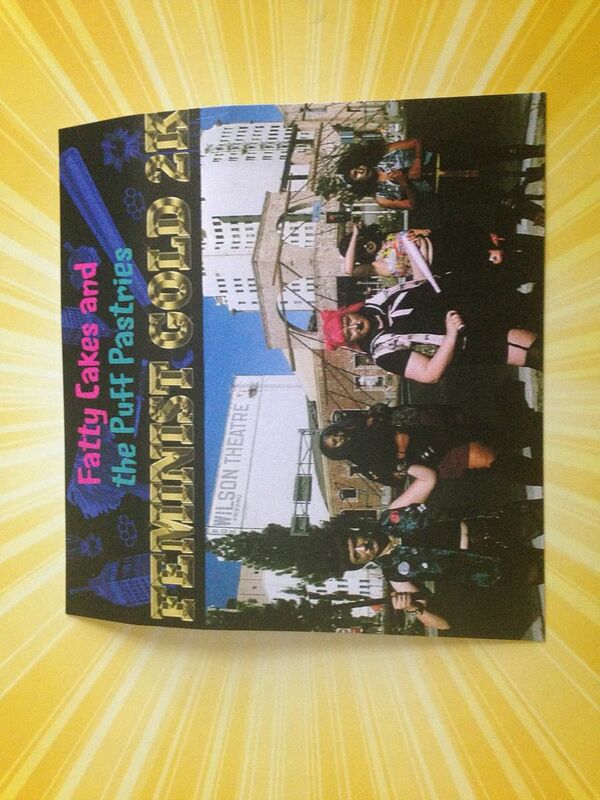 It could be some kind of jacked up cassingle if you really wanted to think about it that way, or as an EP, but I'd really love to hear more of what Fatty Cakes and The Puff Pastries can do as a band. I feel like this was a sampling of sorts of what you could expect to hear and it leaves me really wanting a full length, but don't get me wrong-- these songs are complex and layered. It's kind of like one of those movies where the more you watch it the more you pick up on things you missed the first time because you just didn't know to look for them. Four of my now favorite songs. One of my new favorite bands. 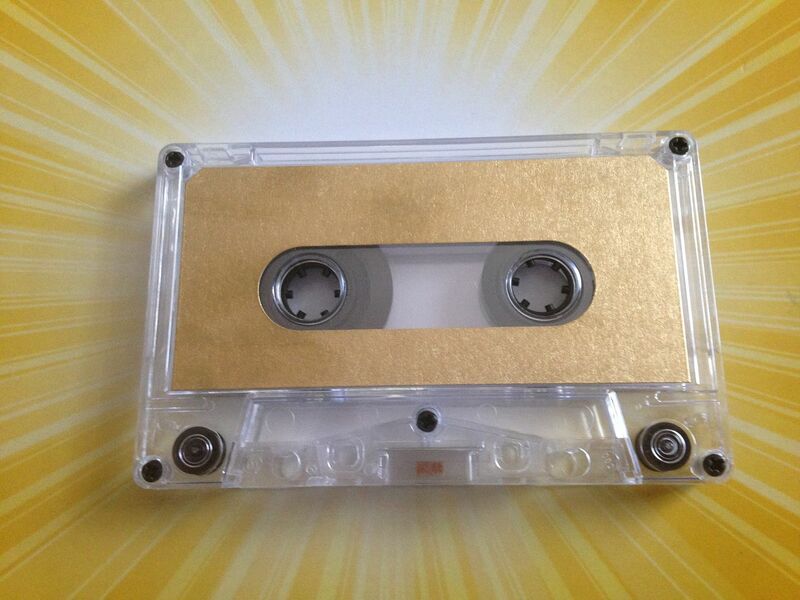 One cassette that you can also own (and should because when their full length is out you're going to end up overpaying for this on Discogs) One reason to stay alive (to hear more music by them) And seemingly an endless number of references to other aspects of my life. 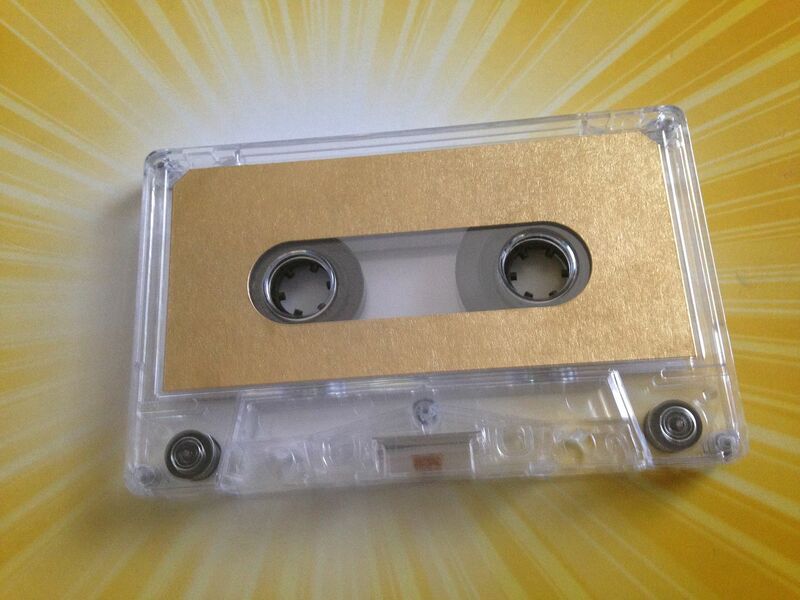 You really have no reason for this cassette to not be in your rotation and it is one of the few cassettes that gets multiple plays in a row when I'm listening to music-- which is not something I often do.